Vibration and noise can occur and prove problematic in almost any environment. From highly sensitive, uncontaminated, clean rooms to all types of manufacturing / industrial plants, the team at Logis-Tech have worked in most. 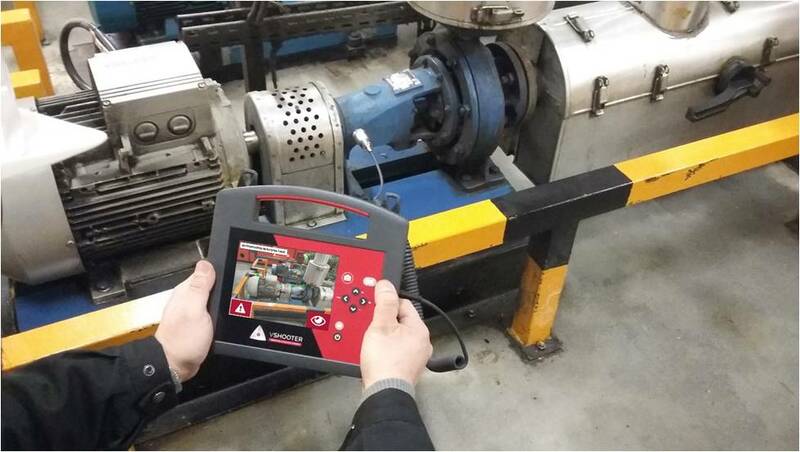 Working across the UK and Europe, Logis-Tech have worked with our clients in many different environments diagnosing, advising, and solving issues surrounding vibration and noise. 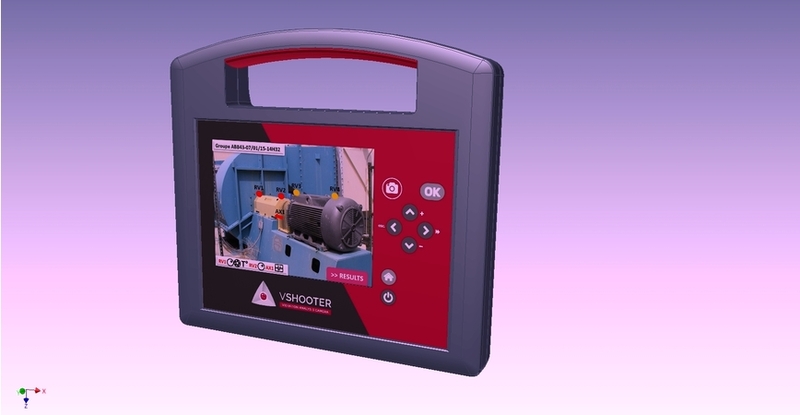 In order to quickly and efficiently resolve an issue or concern surrounding a noise or vibration problem, the vShooter Vibration Analysis Camera is the first vital piece of kit to learn the nature of the noise and vibration dynamics. 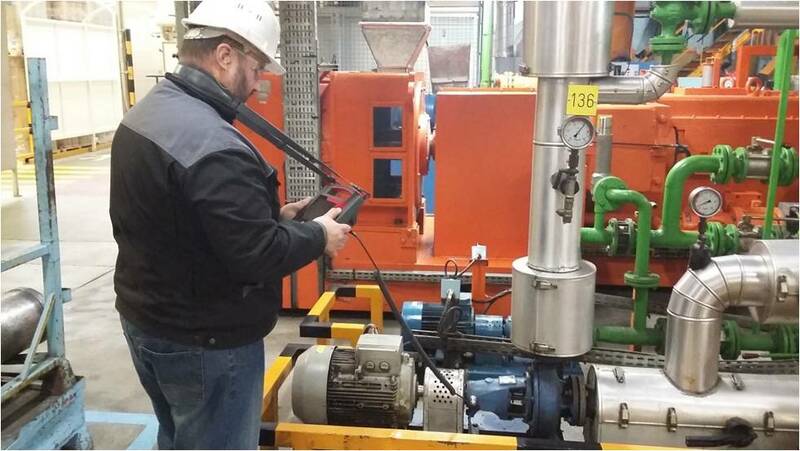 Utilising a accelerometer and a microphone, the Logis-Tech team are competent and experienced in measuring and evaluating noise and vibration from low frequency to high frequency machine noise. We will identify the nature of a problem; misalignment, imbalance, etc,…. allowing for a swift and efficient solution to be developed.